Exploration no. 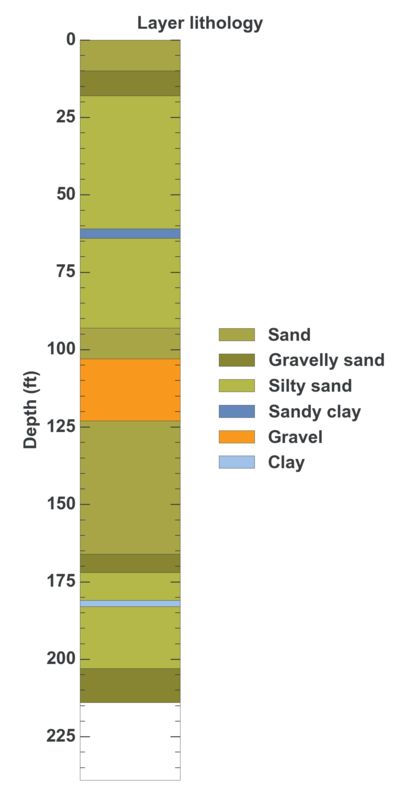 74823 is a Water well (depth 214 feet) named: 49506 described in subsurface document no. 16552. The document, a report titled Key Center Parks District was prepared by Harbor Pump and Drilling Co., Inc. on 03-28-1977 for a Water well project.